Which means that it is time to get out that fall decor! Of course, no fall home is complete without some of our favorite little orange guys. We're talking about pumpkins folks! So, before we share with you all of our awesome pumpkin decorating ideas, we thought that we would give you the lowdown on how to pick the best of the best when it comes to your pumpkins. Look for pumpkins that are rich in color. 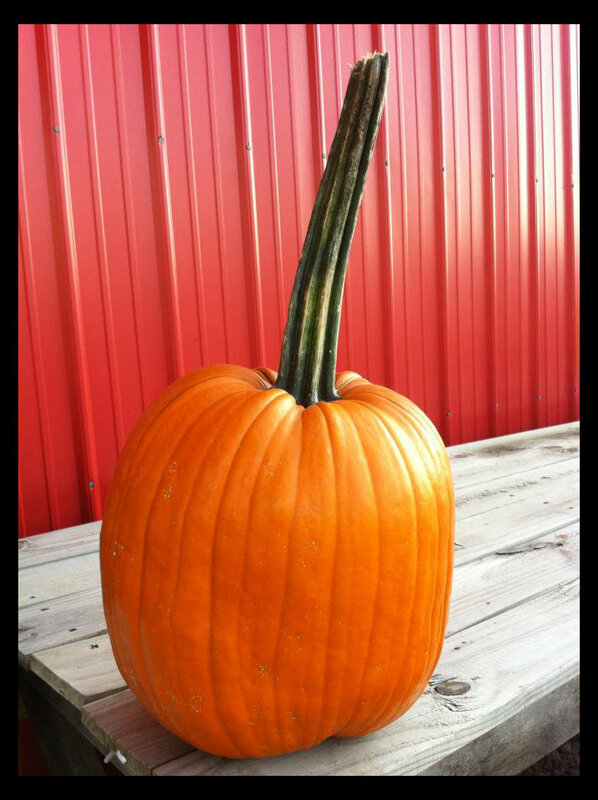 Look at the pumpkin from all sides to make sure that there are no bruises, soft spots, scars or signs of mold. Turn the pumpkin over and place pressure on the bottom with your thumbs. 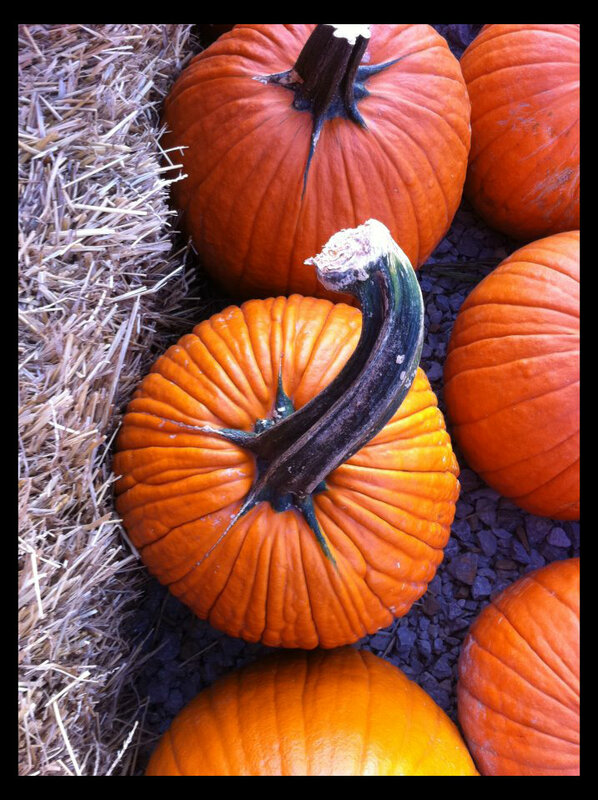 If it flexes or gives your pumpkin is not fresh. Check that the stem is solidly attached (but never pick it up by the stem, hold your pumpkin by the base). A green stem indicates a freshly harvested pumpkin. Set the pumpkin on flat ground to make sure it’s level. Odd numbers are better. 3 should be the minimum number in your display. A variety! One big, one medium, and one small is a nice start. What about those weird looking ones? 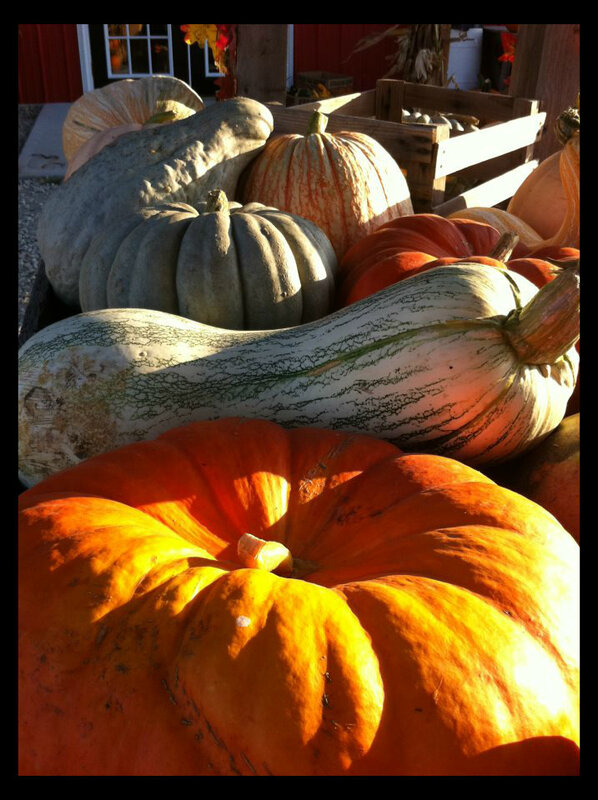 Yes, the gourds and the squash! Don’t be afraid of using these just because they’ve got some bumps. Gourds and squash add visual interest to your display! 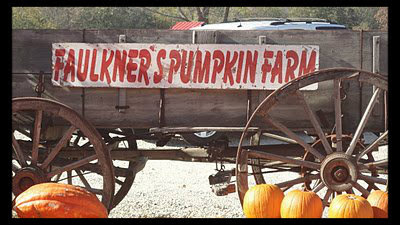 Set your pumpkins in cool, dry place that is not in direct sunlight. Also, never set the pumpkin directly onto your mantle. Always place the pumpkin on a non-permeable surface. This can be a flat candle plate, oatmeal box top, or folded up tinfoil. This is a precaution in case the bottom of your pumpkin begins to rot and leak over time. Lastly, remember safety first! If you plan on using your fireplace, make sure that you have nothing flammable hanging from it. For tips on preserving your pumpkins, click here. 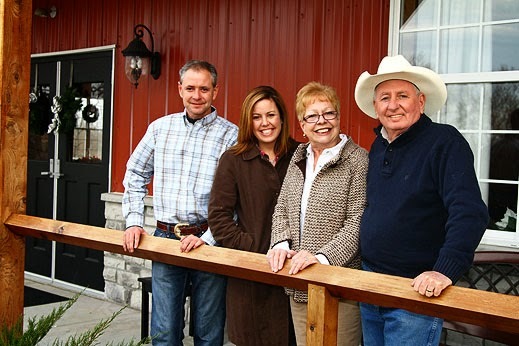 At Faulkner's Ranch, we make your job easy! We only display the finest pumpkins. 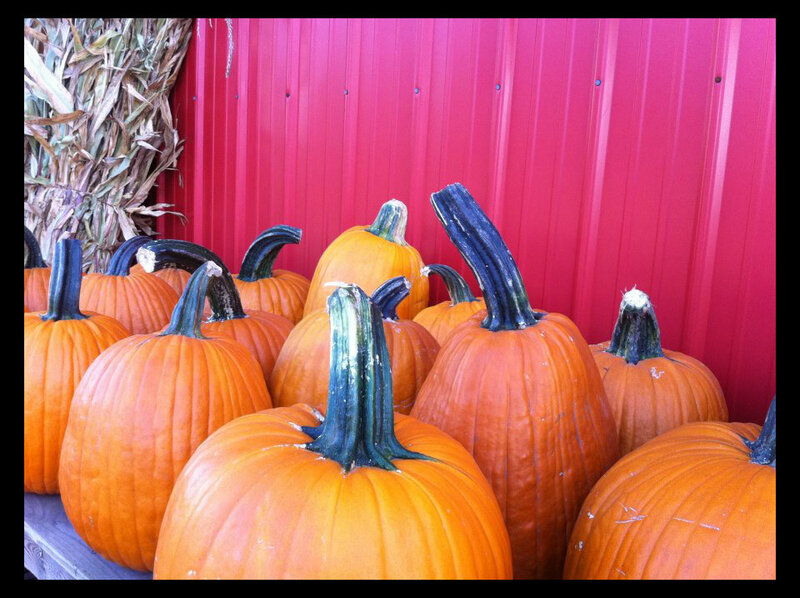 All of the pumpkins you will find in our Harvest Barn are a deep orange in color. No broken stems. No bruises. Have a great day ya'll and we hope to see you soon! PS - Check out the awesome events that we have coming up. First up, Wild Western Weekend on October 6th and 7th!